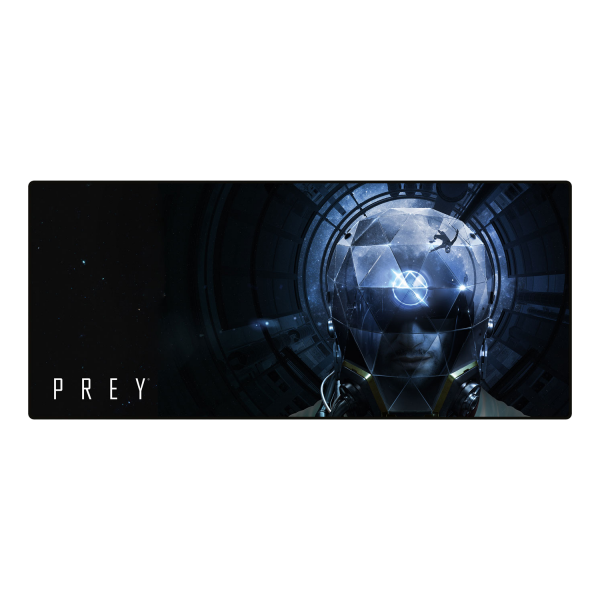 The mousepad with the beautiful keyart from "Prey" measures 80x35cm and offers plenty of space for your mouse and keyboard. The finely textured, smooth surface gives your mouse ultimate gliding capabilities, the rubberized back holds the mat secure on your desk and can definitely not be replicated by a mimic. Manufactured by Gaya Entertainment.